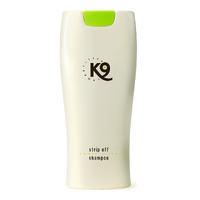 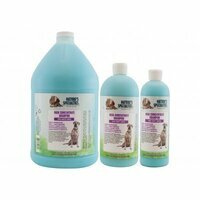 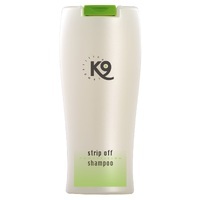 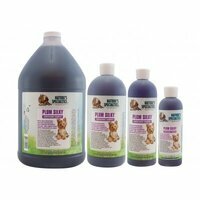 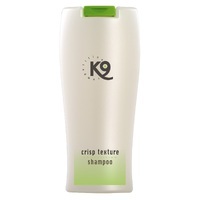 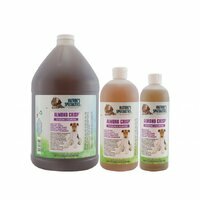 The k9 Competition Strip Off Shampoo liberates the coat and hair from build-up and residue! 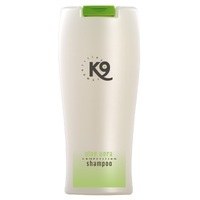 This deep cleansing shampoo gently removes build-up of excessive dirt, oil, active additives and pollutants that weigh the coat down. 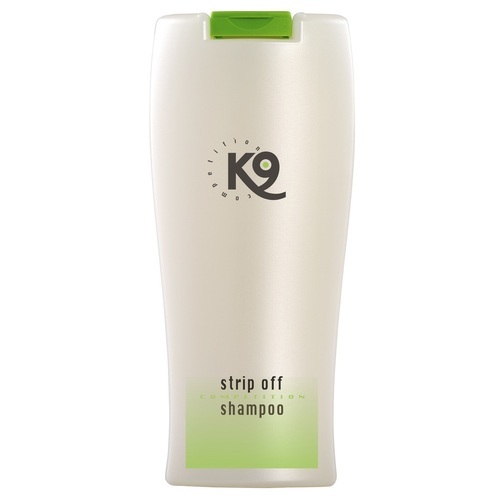 After using K9 Competition Strip Off use K9 Competition Aloe Vera Shampoo & Conditioner to give optimal coat status and long lasting results.